Safe CA travel starts with preventive maintenance and good vehicle care at Pacific Highway Auto Repair. But there are other things San Diego residents can do to prepare for emergencies on the road. Here's some auto advice that can help you plan for emergencies, and just may save your life — or someone else's. First, San Diego auto owners should consider keeping an auto emergency kit in their vehicle. The kit should contain items that will allow you to deal with common emergencies on the road. But taking care of your vehicle is only part of emergency preparedness. It is to take care of the people in the car, too. For this reason, you should carry a first aid kit, drinkable water and blankets. Other items to consider include high-calorie food items (like energy bars), toilet paper, a towel, a hat and boots. And, of course, when you travel in CA and out-of-state you should always have your cell phone, some emergency cash and a credit card. Depending on where you live, you may need to add other items to this list. For example, sunscreen, sunglasses and extra water would be good to have on hand in a hot climate. For the cold and snowy CA season, some salt, a hand shovel, emergency blankets and matches might be in order. Also, if your area is prone to severe weather or earthquakes, you should check with your local Red Cross or disaster preparedness office for their recommendations on what to keep on hand in your vehicle for emergencies. When you travel away from your San Diego home, you should check the weather forecasts before you leave and pack appropriate emergency supplies. Also, do some research about the areas you will be traveling through so you can be prepared for the climate and terrain. Remember the basics: heat, water, shelter, light and food. 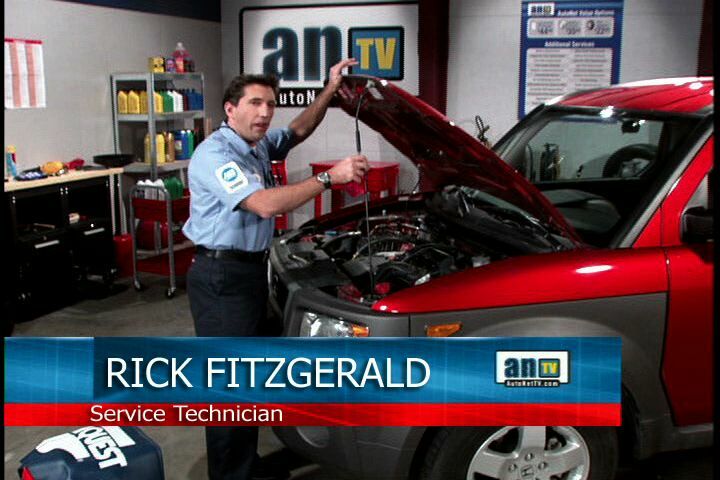 The automotive professionals at Pacific Highway Auto Repair want San Diego drivers to be safe. Preventive maintenance, proper planning, smart communication: these are the basics of safe travel.